Looking for your next holiday destination? The Exumas in the Bahamas deserve your careful consideration. 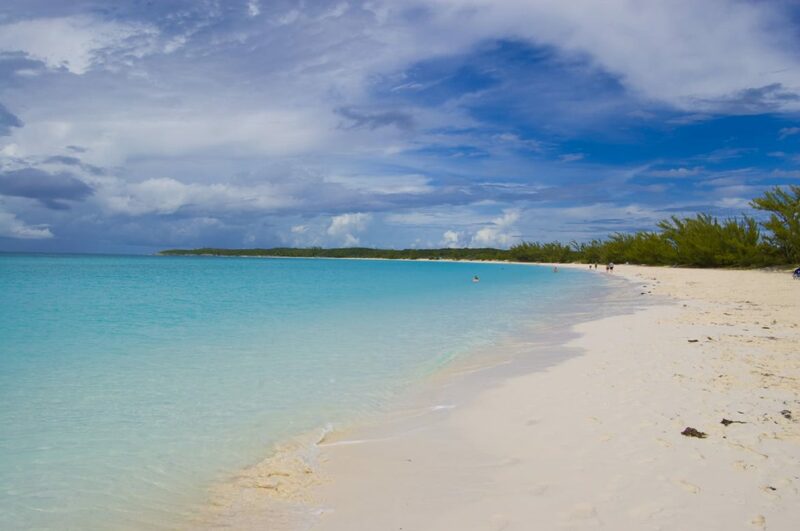 The water is one reason the Exumas deserve your consideration - blue and crystal clear - and the activities on offer are another. 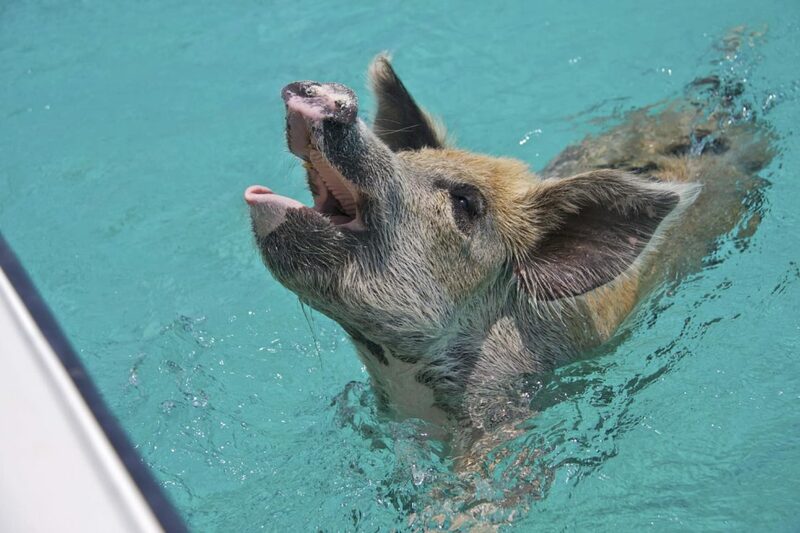 Pigs which swim up to the yacht, jet skiing across open sapphire seas and enjoying fantastic days of fishing (twice when your chef serves up your catch of the day), the Exumas‘ best features are even better when seen from the deck of your own superyacht. 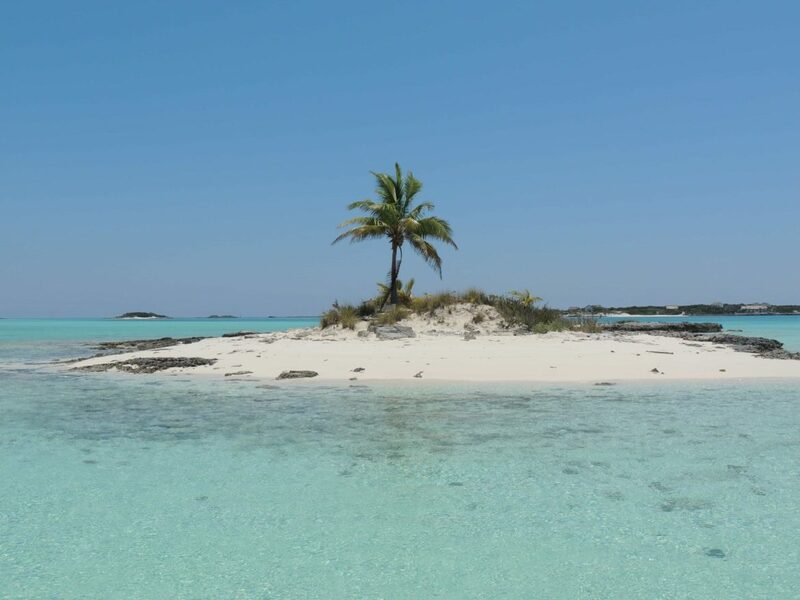 Between Highbourne Cay and Staniel Cay, there’s plenty to keep the kids and adults alike in your party, busy, happy and raving about the holiday of a lifetime for years to come. Ready for more? Try snorkelling around a sunken airplane at Norman Cay or flying across the open waters on one of the yacht’s jet skis - stopping far from anywhere to throw in a line and find a lucky fishing spot to nab yourself dinner. 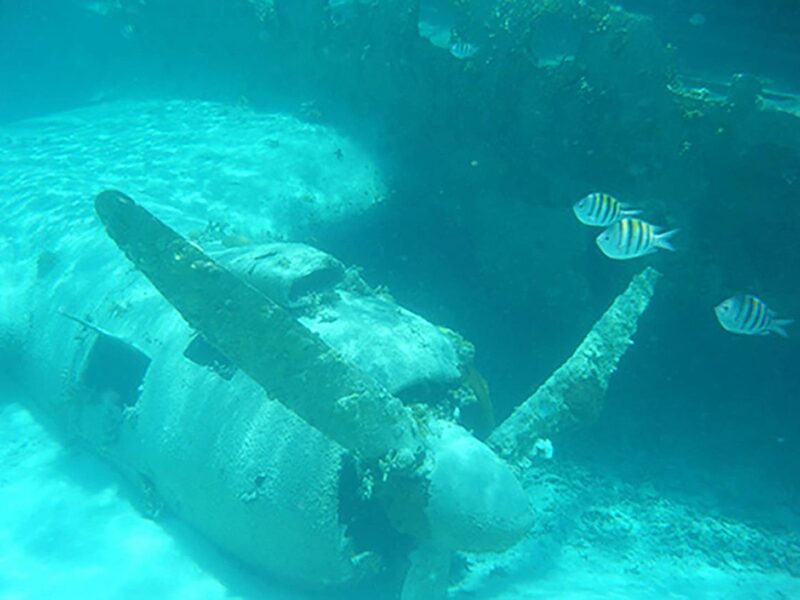 If you’re a Bond fan, you won’t want to miss Thunderball Grotto for an easy snorkel into 007 history. Both Thunderball and Never Say Never, Again (each staring Sean Connery) feature scenes filmed at Thunderball Grotto. 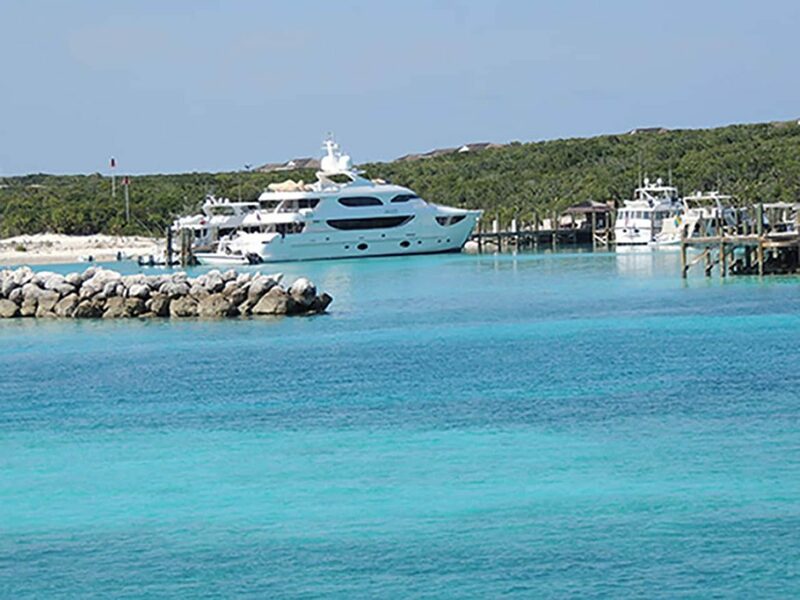 Fly directly to Nassau from numerous spots in the US and Europe to meet your yacht and begin your vacation. Nassau also boasts two excellent FBOs for private aircraft, all the more convenient for you to quickly get to your vacation destination. The Exumas chain begins only 30nm from Nassau. 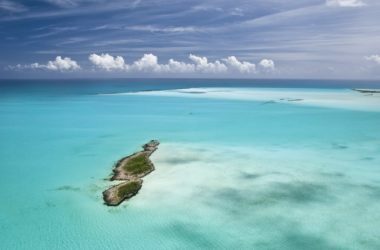 Though your superyacht will almost certainly be fitted with gyro stabilizers to keep it steady in a swell, the calm waters of the Exumas mean there are no rolling anchorages to contend with. And that also means no rough, beam sea crossings between islands; if any of your party are concerned they may suffer sea sickness, they can rest easy. The distances between islands are never more than a short hop, and the clear, shallow water means the bottom is visible over the entire trip. Children will love spotting sea life on the move - there’s no boring stretches of sea crossing in the Exumas! 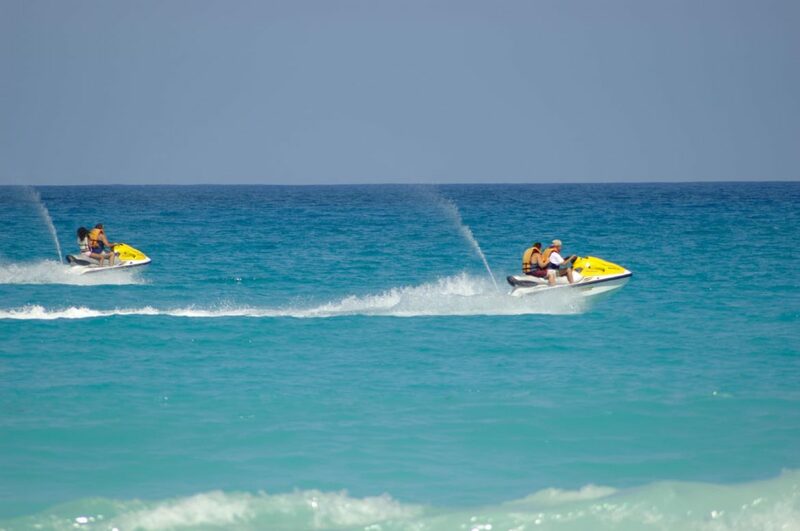 That shallow water also makes for exceptional snorkelling and diving and if that sounds like too much exertion, there are numerous deserted islands and beaches within quick tender ride that only need a towel, a wide hat and a book to make them complete. 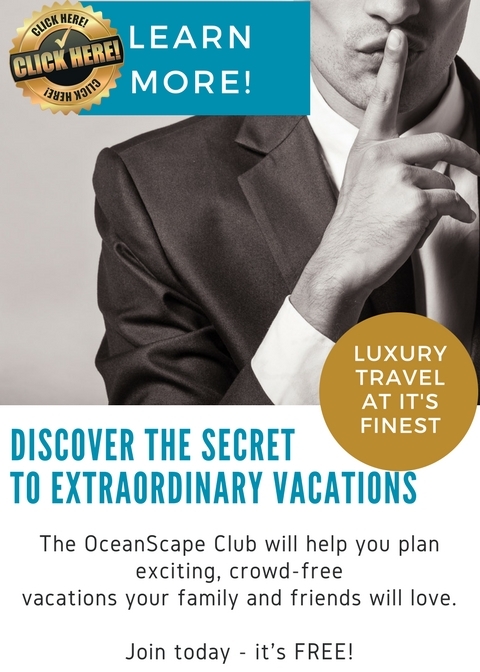 With all that warm water and miles of beautiful sandy beaches, you don’t need to do much more than find your own deserted island for the afternoon and practice the perfect footprint in the unblemished sand. If that doesn’t sound like enough excitement for you, feeding time with a few of the locals might be more up your alley. 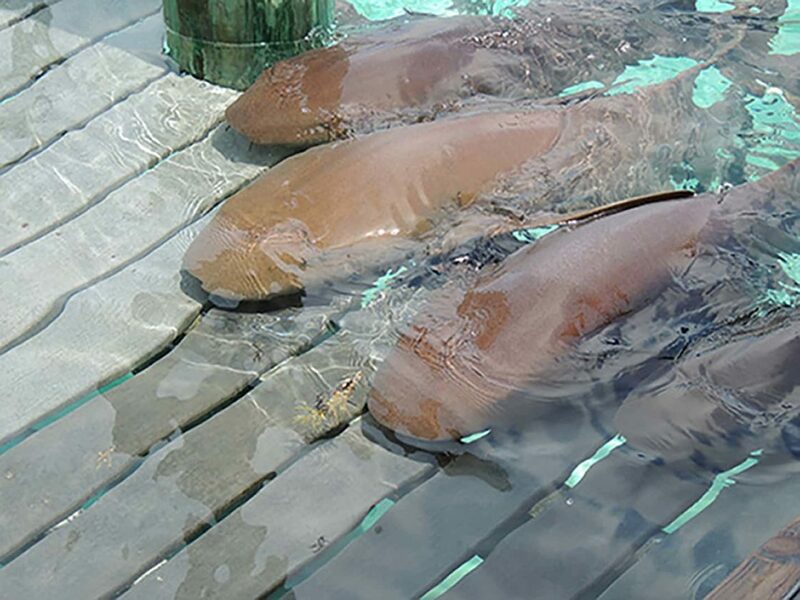 Try your hand at lunch with some of the friendly ‘pet’ sharks or take in iguanas as you cruise by onboard the yacht. Beware that when you approach Major’s Spot Cay you may be subject to some uninvited guests at mealtimes. The domesticated pigs of the island aren’t ones to turn up their noses at a free lunch. They exact a toll from yachts visiting their island in the form of treats, tossed from the side of the boat and you can expect to see them swimming towards you for their share of your goodies, as you approach the Cay. 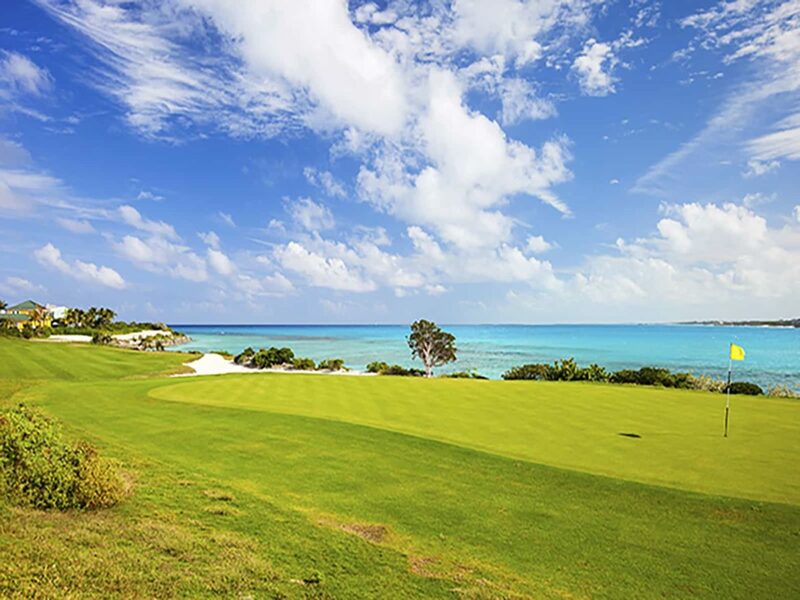 If a holiday without golf sounds like no holiday, make sure you’ve let your captain know and he’ll ferry you between exceptional golf courses, cruising between them in relaxation and privacy as you go. Find our suggested itinerary here.